A little advance planning can keep you comfortable during a hot summertime Italy vacation. 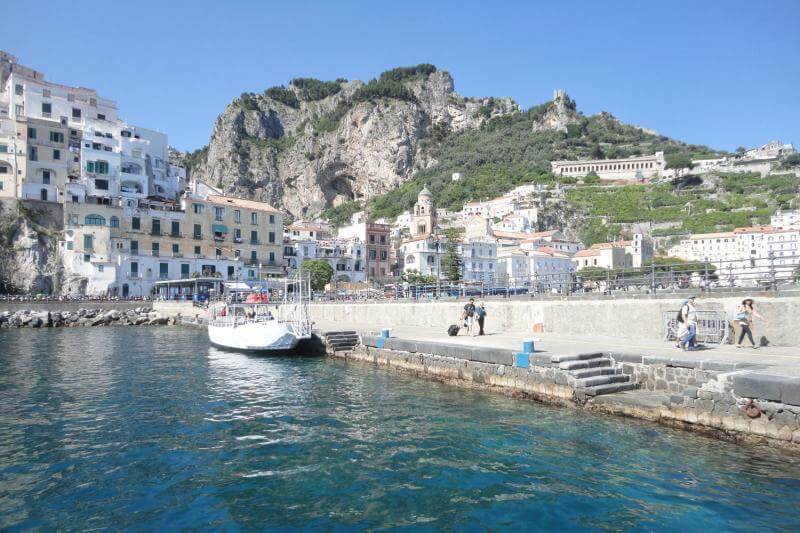 Whether you are coming to enjoy Italy vacation packages or have added some small group or private Italy day tours and excursions to your European holiday, come prepared to enjoy some endless sunshine and heat in beautiful Italy from July through to September. And by heat we mean really hot, ranging from 80 to 90 degrees Fahrenheit or higher! How to survive the heat in Rome: The eternal city can reach pretty extreme temperatures over the summer, but don’t worry! We can help you plan to enjoy your time and avoid heat stroke when you enjoy any of our popular guided tours of Rome with our licensed expert Rome tour guides. Pack a refillable water bottle. Instead of buying expensive bottled water, take advantage of the countless free public drinking water fountains. It is super easy to stay hydrated in Rome when you know to watch for these free water fountains. Many of them look like water pumps with taps - when you know to watch you will notice locals using them or you can ask your tour guide to show you. Plan to take Rome tours during the morning or afternoon. You don’t want to be out sightseeing at noon when the sun is at its hottest. That’s when you want to be enjoying a leisurely lunch in a cafe or picnic in a piazza (square). Pick your tours wisely. If you take one of our tours with a driver, our vehicles are all air conditioned. Choosing something like the Catacombs & Underground Rome Excursion will be cooler than the virtually shadeless environment of the famous Roman Forum you’ll encounter on the Small Group Ancient Rome Tour. St. Peter’s Square has little respite from the relentless UV rays, but if you take our Small Group Vatican Sistine Chapel Tour you will really appreciate our skip-the-line tickets for the cool insides of the Vatican Museums and Sistine Chapel. Pack for sun and modesty. While the fashions on the Italian catwalks might be daring, visiting the churches and museums in Rome means everyone (men and women) need to have covered shoulders and knees. Be sure to include sunscreen with a high SPF, a good sun hat with a brim to avoid sunburn or heat exhaustion, and a light scarf or jacket in your carry bag. This will let you cover up from direct sun to guard against burns and to meet the dress code for the Vatican and other churches. Ladies may want to wear shorts or short skirts, but then bring along a sarong or long, light scarf so you can quickly create a below-the-knees skirt that will meet dress requirements. Not all Italian hotels and museums are air conditioned. If you absolutely need to have a cool environment for sleeping, be sure to confirm that your accommodations are air conditioned. Do not assume! This is a good reason to ensure you pack your deodorant with anti-perspirant (the latter is not a common option for personal care in Italy - so if you forget yours you may not find it). Beat the heat with a sweet treat. Have you tried gelato? This wonderful Italian ice treat is refreshing and found in shops across the country. If you want to find the best place for gelato, ask your tour guide or the locals where they recommend. Don’t be shy! Another icy cold treat to seek out is grattachecca, which is a mixture of ice chips and sweet fruit juices. Head for the coast. Just like other countries, when summer is at its most sweltering people head to the beaches and the water. Now is the time to enjoy ocean breezes and waves. 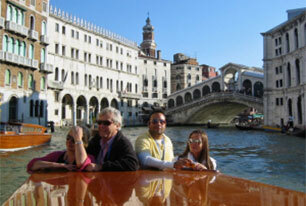 Book a tour such as our Small Group Cinque Terre Trip or a scenic Exclusive Rome to Pompeii and Amalfi Coast Trip. Add a wine tour to your Italy vacation itinerary. Tour wonderful Italian wineries, cool wine cellars, and enjoy tasting Italy’s finest wines in our internationally famous wine regions. You will enjoy relaxing while you learn and immerse yourself in Italian culture during any of our Italy Wine & Food Tours. 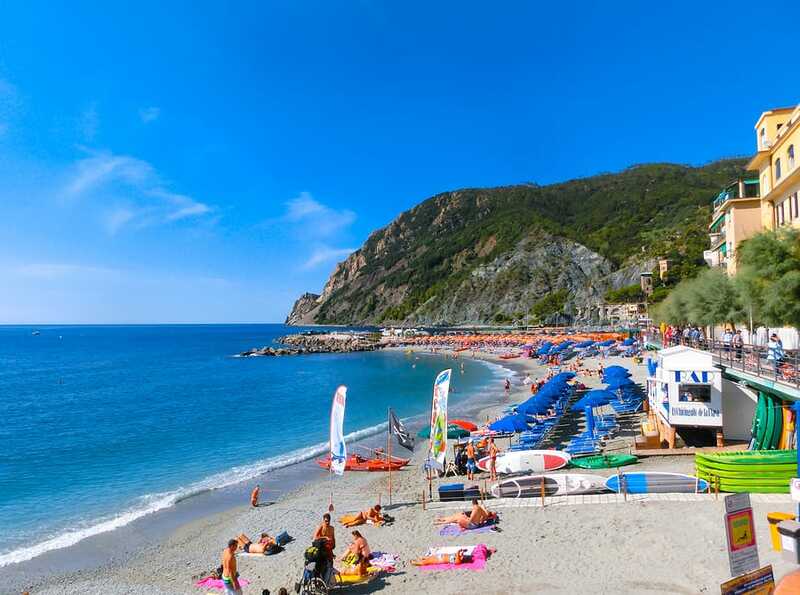 Do you feel ready to enjoy a holiday under the Italian sun? Visit Avventure Bellissime online now to build your Italy vacation packages or book a tour that will work with your cruise ship itinerary.